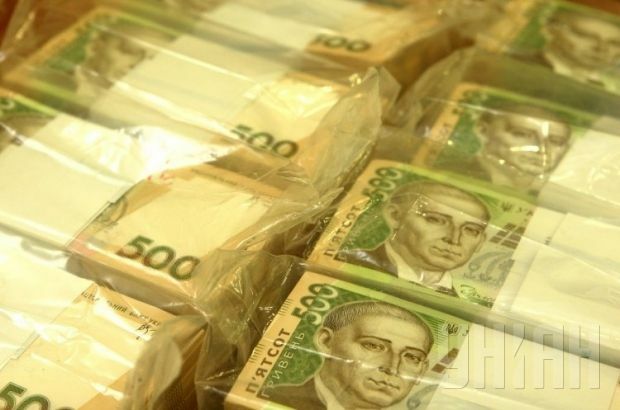 Hryvnia quotations against the dollar on the interbank currency market on Wednesday rose by 20 kopikas to UAH 15.73/16.05 to the dollar, while against the euro the hryvnia was at UAH 19.6062/20.0031. Quotations of the hryvnia against the Russian ruble at the close of trade were UAH 0.3394/0.3465. As UNIAN reported earlier, on November 11 by the close of trade the hryvnia had tumbled to a new historic low against the dollar of UAH 16.25.